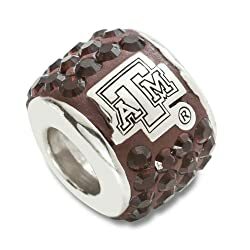 Aggies know how to show pride. 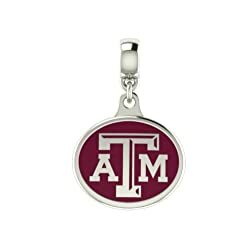 Texas A&M Pandora Charms are a classy way to represent the Texas A&M Aggies. 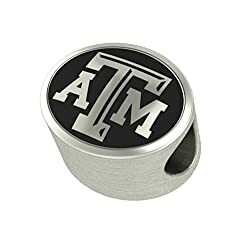 From College Station, straight into Kyle Field, show your love for the Aggies with these Pandora Aggies beads for your bracelet. Reveille would be proud. 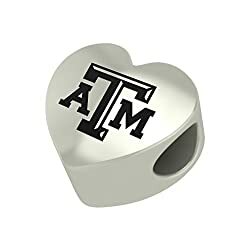 So if youy are a student or support one this is the perfect gift idea. 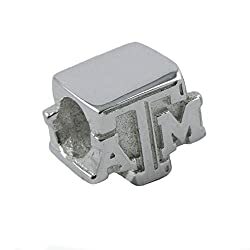 Your alma mater? You need the whole collection! 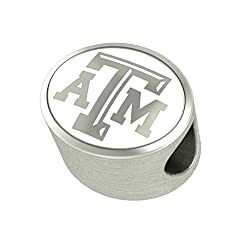 If you are an Aggies fan, then these are a must have.